In the country where muscle cars were born, the Pontiac GTO was the first, and remains the most famous of all. 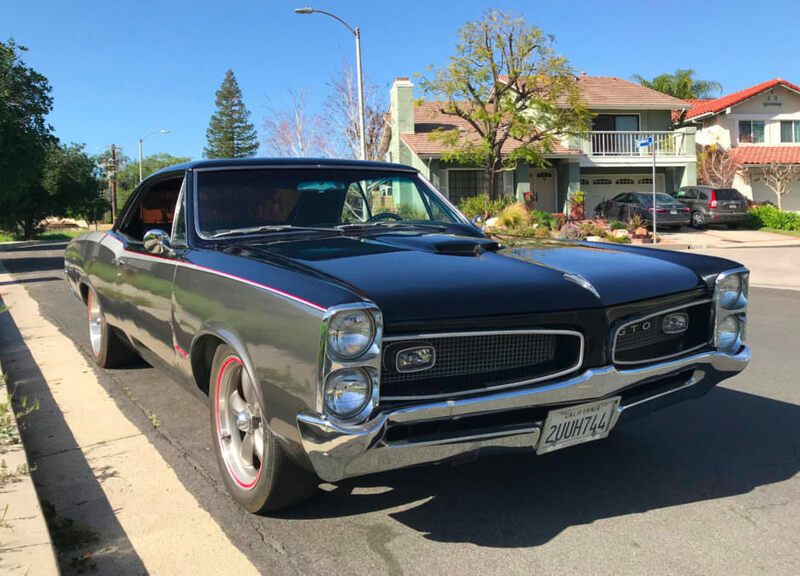 Before 1964, the year that the GTO came onto the market, high performance cars were full sized hardtops and sedans fitted out with the biggest engines on the market. They were slow to get going, but once going, took off like a rocket, in most cases.